The Qball is a soft throwable microphone designed to be used in a classroom setting. It is shaped like a ball and is made of soft, light, and durable foam so that it can be throw from student to student. The Qball is intended to be used by students while they are sharing answers or ideas with the class. It will plug into our existing sound amplification system or it can plug right into any set of speakers. When using the Qball students are able to have their voice heard clearly and equally by everyone in the classroom. The Qball also has smart features such as muting when it is is motion and automatic standby and shut off times if it is not in use. There are many benefits of using the Qball in the classroom. The Qball helps to manage classroom discussions because when someone has the Qball it is their turn to speak. It also helps to increase student engagement by making participating in discussions and sharing ideas more fun. Everyone wants the chance to catch and throw the Qball, but in order to do so they are going to have to engage and participate. The Qball makes participating more of a game, and all kids love playing games in the classroom. 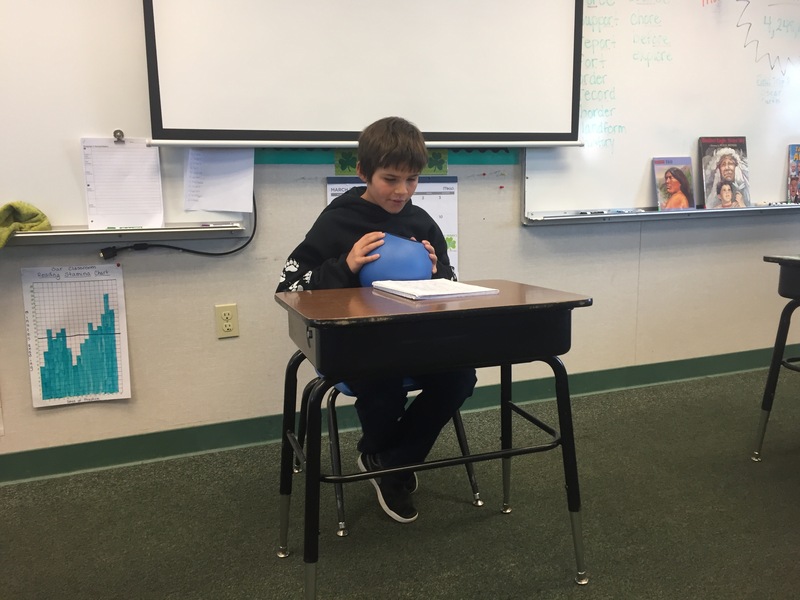 The Qball will help with our speaking and listening standards by making students want to speak more and express their thoughts as well as making it easier for students to listen. Many students have soft or quiet voices and it is hard for them to be heard by other students. According to the Qball website “Studies have shown that a child's cognitive auditory processing is not fully developed until age 15. In order to comprehend speech clearly, they need to hear at more than 2X the level of your average adult! 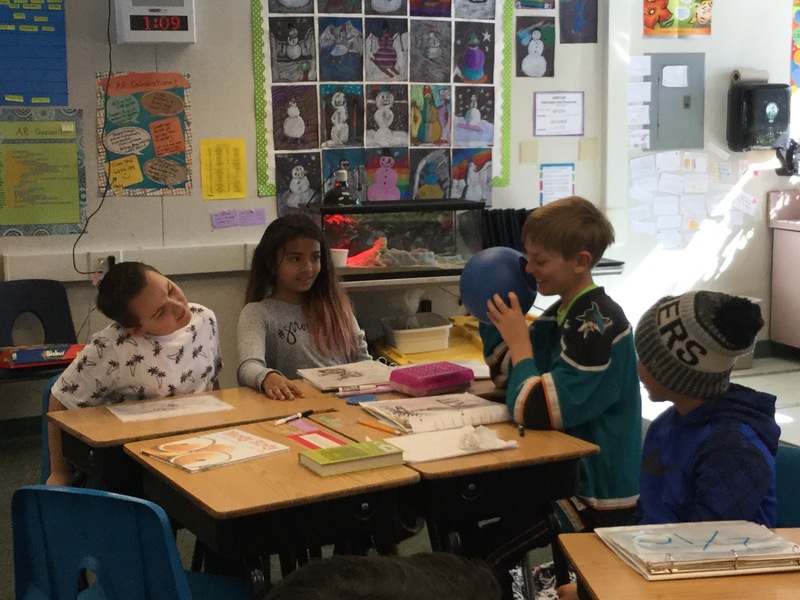 The Qball helps ensure that everyone can be heard clearly, especially students who tend to be shy or soft spoken.” Even things like ambient noise from recess going on outside to the heater make hearing quieter students very difficult. The Qball is quick and easy to use, so it eliminates these challenges making sharing and listening accessible to all students. Since implementing the Qball in my classroom I have seen a dramatic positive impact. The Qball is easy to pass from student to student so everyone can share and be heard. The students use it for answering questions, sharing stories they have written, reading from class texts, and so much more! 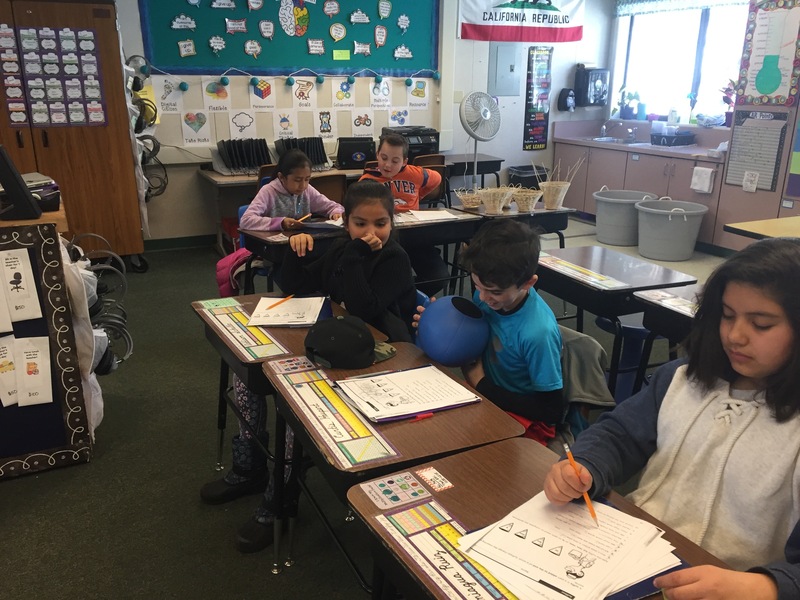 Truckee Elementary has been using the Qball in several of our classrooms for the past few months. They have been used in the fourth grade, fifth grade, and science classrooms. The other teachers and I have noticed higher levels of student engagement and participation while using the ball. More students raise their hands and want to share their ideas when we are using the Qball. 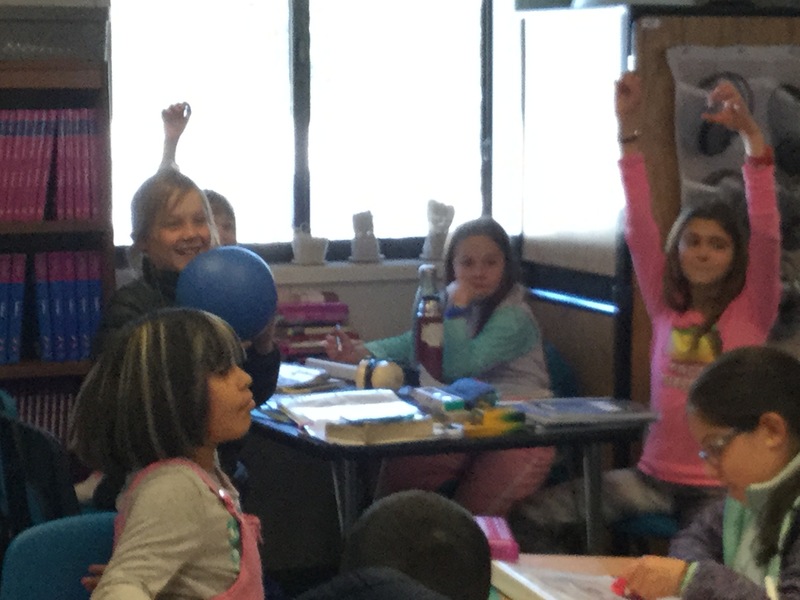 When students use the Qball to speak they are clearly heard by all others in the room. It allows the other students to easily follow along with the speaker and not be confused or lose focus because the student sharing was speaking too softly. The Qballs have proven to be a successful educational tool at our school. I am writing this grant to get thirteen additional Qballs for our school. These will be used to have one Qball in each of our third, fourth, and fifth grade classrooms, as well as one Qball to be shared amongst each grade level in kindergarten through second grade. We would also have a Qball for each of our enrichment classes including science, technology, music, and P.E. The Qball will be discussed with the students and will be shared as a tool and not a toy. We will practice with it during a few discussions at first, and then start to use it as much as possible throughout the day. The Qball is easy to set up and introduce to the students, so teachers will be able to start using them right away. This grant will be sustainable. The Qball is a durable device that is meant to last for many years. Yes, this grant will be shared with all of the teachers and students at our site.